Going away to college can be stressful. Taking some items with you for comfort can help you cope with stress and feel more at home in your dorm room. 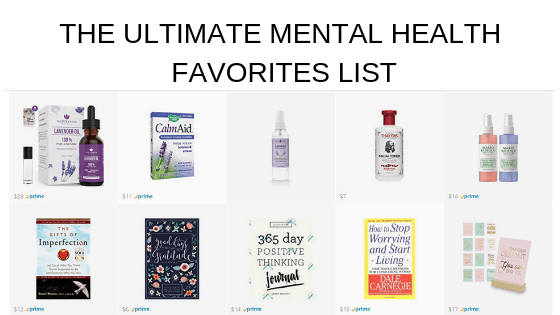 When you’re shopping pick up a few items that will help you de-stress and bring you joy. 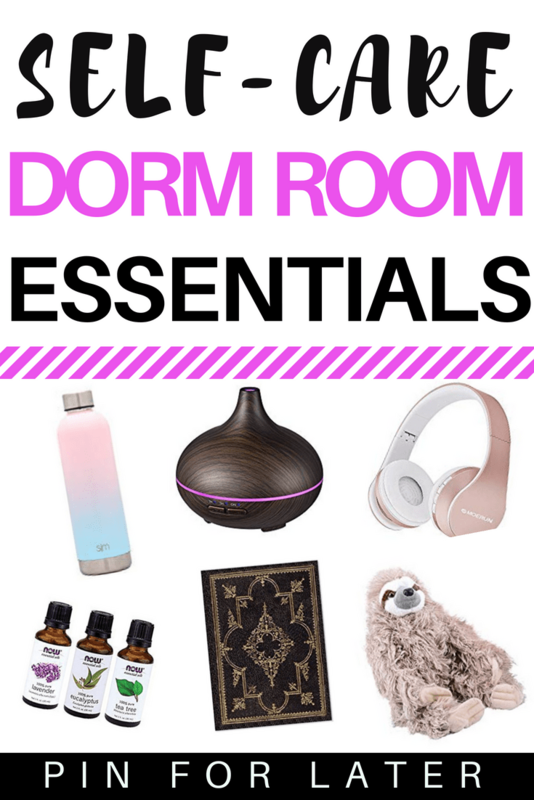 Here are some ideas for self-care items for your dorm room. If you’re looking for more school related posts check out my thirty-day self-care challenge.